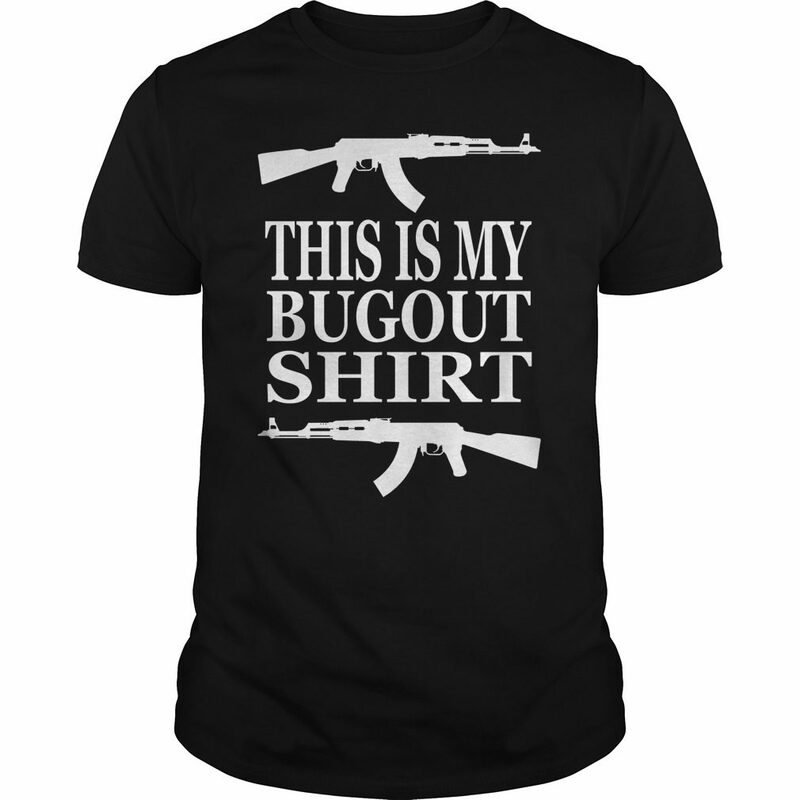 The This Is My Bugout Shirt I did for the Bug Out VW Show. Almost half way to 50 likes! Lets get it to 50 before midnight on Monday! I found myself in a This Is My Bugout Shirt, lofty room, with a magnificent carved ceiling, and with a carpet over the floor, so thick and soft that it felt like piles of velvet under my feet. One side of the room was occupied by a long bookcase of some rare inlaid wood that was quite new to me. It was not more than six feet high, and the top was adorned with statuettes in marble, ranged at regular distances one from the other. On the This Is My Bugout Shirt side stood two antique cabinets; and between them, and above them, hung a picture of the Virgin and Child, protected by glass, and bearing name on the gilt tablet at the bottom of the frame. On my right hand and on my left, as I stood inside the door, were chiffoniers and little stands in buhl and marquetterie, loaded with figures in china, with rare vases, ivory ornaments, and toys and curiosities that sparkled at all points with gold, silver, and precious stones. At the lower end of the room, opposite to me, the windows were concealed and the sunlight was tempered by large blinds of the same pale sea green colour as the curtains over the door.